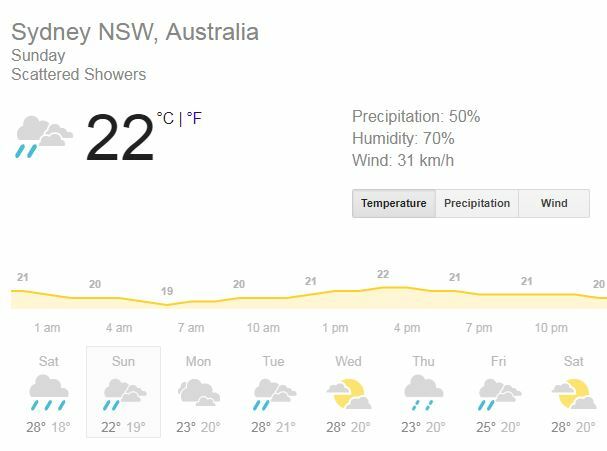 India vs Australia 4th Test Sydney: So will rain rob India of a win at Sydney? India vs Australia 4th Test Sydney: Things does not look too good for the Indian fans on Day 4 also as the bad light has delayed the play. The groundstaff has covered the surface of SCG with the floodlights on as well as the place looks quite dark as of now. The big question is will rain rob India of a win at Sydney? 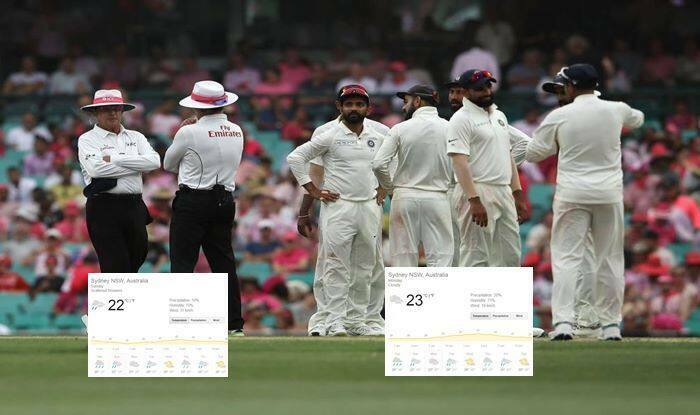 Day 3 of the ongoing final and fourth Test between India and Australia was called off with an hour’s play pending, as bad light hampered proceedings before rain intervened and brought out early stumps, leaving Australia 236 for 6, still trailing by 386 runs with Peter Handscomb (28 not out) and Pat Cummins (25 not out) at the crease. 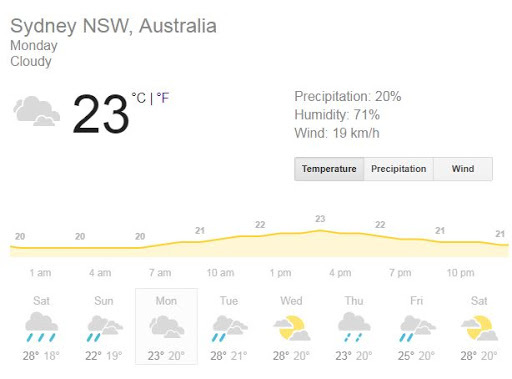 Looking at the weather forecast of the last two days of the Sydney Test, it seems rain may intervene to steal India from taking the four-match series by 3-1. For starters, it will be overcast with chances of rain and if bad light takes over it could see some to no cricket being played on Day 4. 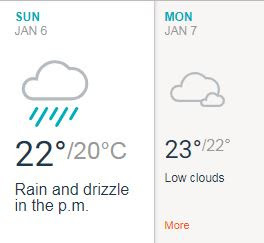 According to Accuweather, there are high chances of rain on Sunday afternoon. Whereas on Monday there might not be raining but the bad light due to clouds may affect the final day also and the result may not come in Virat Kohli-led India’s favour. 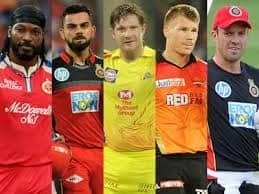 Kohli made it extremely clear at the post-match presentation that he would look to win at Sydney and nothing short of a win would make him happy. With rain and bad light lurking on a flat deck, chances of a win could fizzle quick. Sunday forecast which is showing that there are chances of rain and might affect Day 4’s play. Monday could be cloudy and bad light may affect the Day 5’s play. Virat Kohli and Co. are in the box seat and it will be disappointing to see if they won’t be able to win this game, coming this much closer and not be able to seal the final frontier on Aussie soils in style! Many records and history have been created in this highly anticipated Test series and will be looking to end this on a high note. India are in the driver’s seat in the SCG Test after Pujara, Pant helped India register a mammoth 622/7 in their first innings. 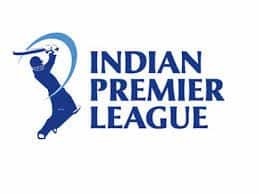 And in the bowling department, both spinners Kuldeep Yadav (3-71) and Ravindra Jadeja (2-62) shared five wickets so far at stumps on Day 3.